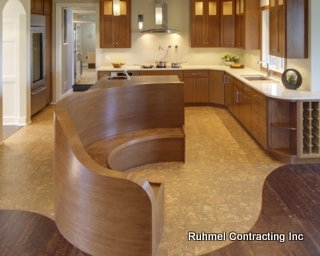 About US - Ruhmel Contracting, Inc.
From the beginning we listen to your needs. 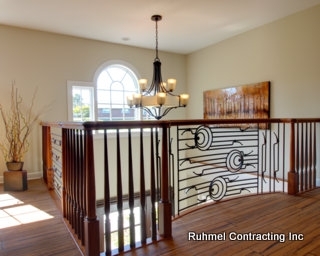 We at Ruhmel build homes of the highest quality and best value in the Lehigh Valley and greater surrounding areas. 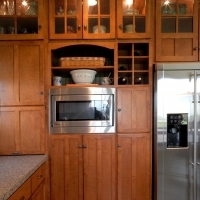 We use only the finest materials, and take pride that our homes are built true craftsmen. This ensures that your home will not only look great, but will be a source of happiness and reliability for years to come. 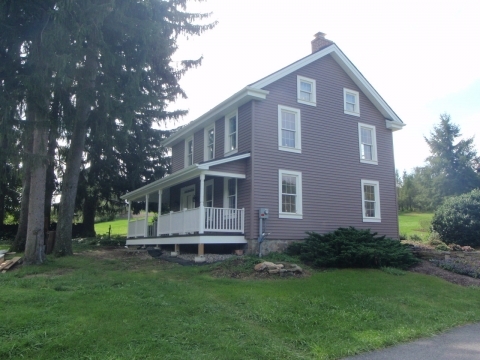 Hersh has gained extensive building expertise over the last 33 years in the construction industry, and demonstrates dedication to quality in every detail. He has taught seminars in home building to help prospective homebuyers learn what’s involved in building their dream homes. 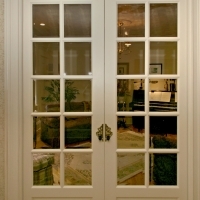 Robin’s ability to orchestrate even the most minute design detail, and facilitate the decision-making process is what will help your custom home building experience a delight. Her involvement in building your home is what will turn a good floor plan with nice concepts into a stunning design with elements that reflect your lifestyle and tastes. Whether practical or fun, she can offer interior design ideas to make your dream home! 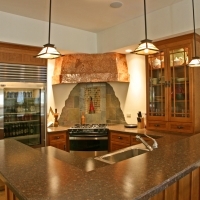 We exceed other builders in quality and in value, by building with the highest quality craftsmanship and products, including: AndersenÂ® High Performance Windows, JacuzziÂ®, Therma-Tru Exterior Doors, Silent Floor, Advantech Flooring, ZIP Wall, and Roof Systems, KohlerÂ®, MoenÂ®, as well as GE, Sub-Zero and Viking appliances. You can choose to build in one of our neighborhoods, or in yours. If you have not yet found the perfect home site don’t worry, we’ll be happy to help you find and choose a building lot. 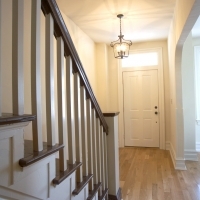 We build custom homes of any size and any style on schedule, within budget and competitively priced. Call us today. We’d love to talk with you.